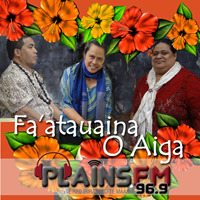 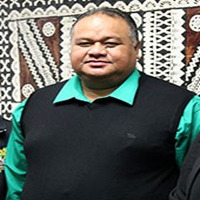 "Faatauaina o Aiga" or in English "Focus on the Family"
Join Pastor Joseph Brown as he presents an hour of Samoan Worship! 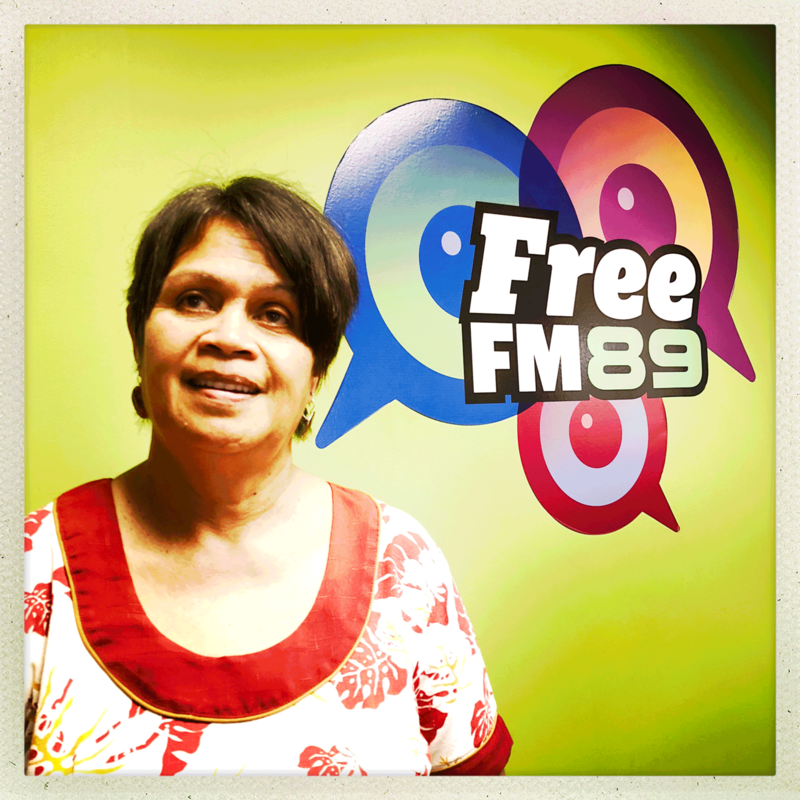 Two hours of Samoan music, events and conversation hosted by John and Christine from Samoan Society inc.
News and views from the Samoan Community. 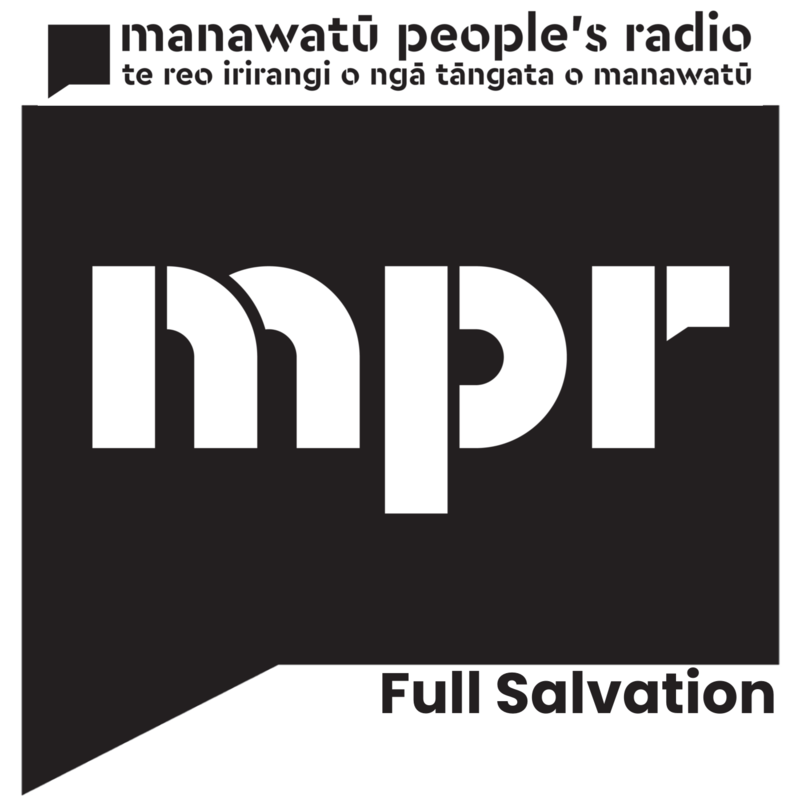 Religious words for the Samoan Community. 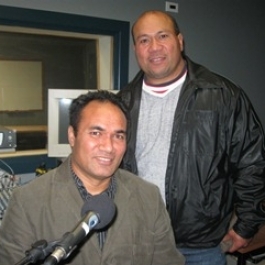 A Christian programme to encourage, unite and advise the Samoan community. 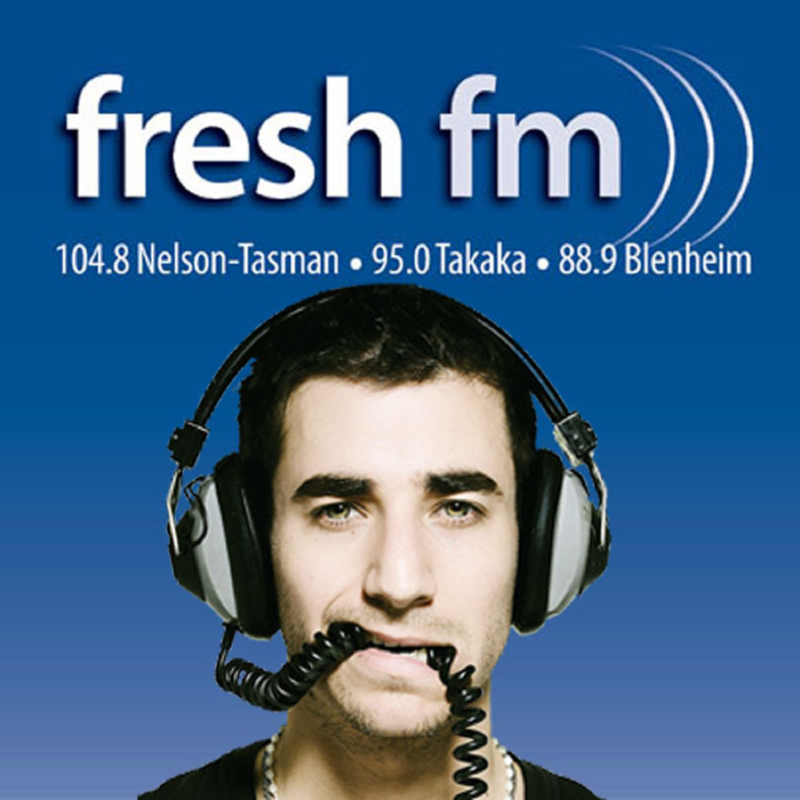 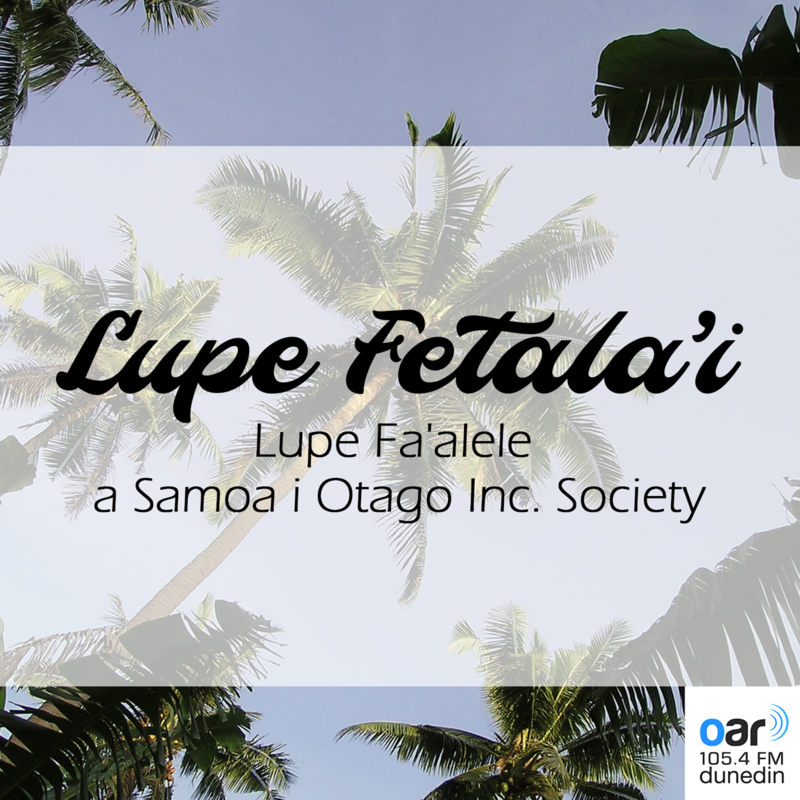 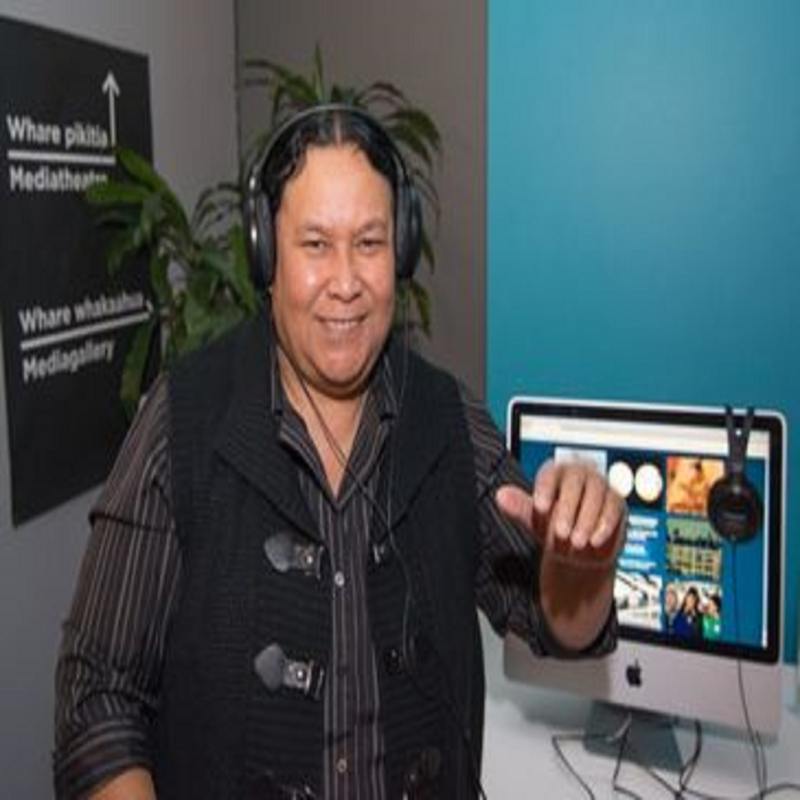 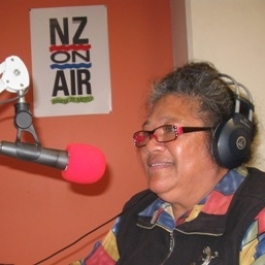 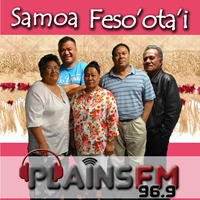 News, interviews, community events and music about and from the Samoan community in the Waikato.